The Soup is one of my favorite shows. If you want to feel the pulse of America through one of its crappiest arteries, you need to know and understand some of our crappiest TV shows. Watching the Soup for 30 minutes a week takes care of that for you. As they put it, Joel McHale "watches it all for you." 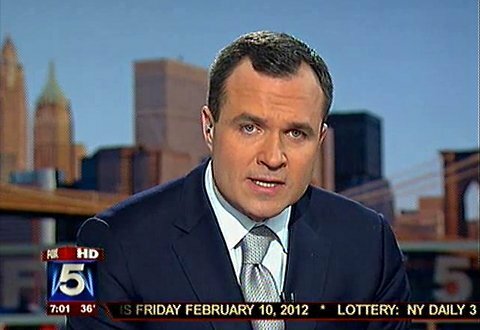 If it weren't for The Soup, I wouldn't know Greg Kelly. I wouldn't know the Honey Boo Boo's mom, the Human Thumb. I wouldn't know Donka Doo Balls. And if you don't know those people, you don't know 'Murica. Watch The Soup.